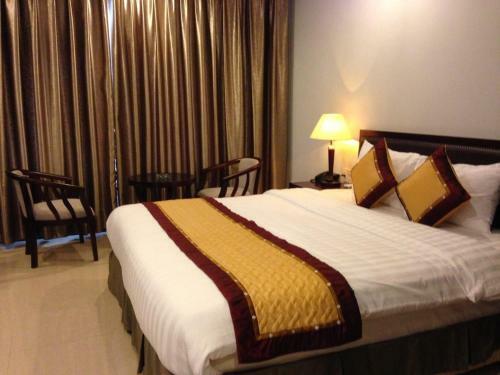 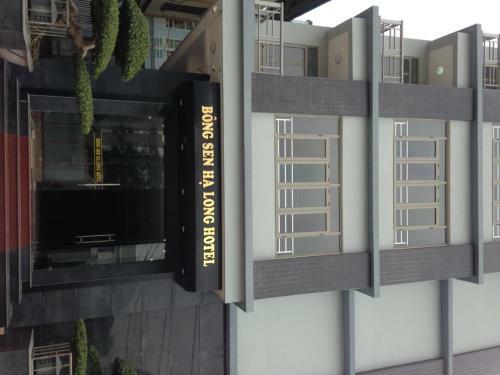 Situated in Ha Long, Bong Sen Ha Long Hotel provides peaceful and comfortable accommodation with free WiFi access throughout the property. 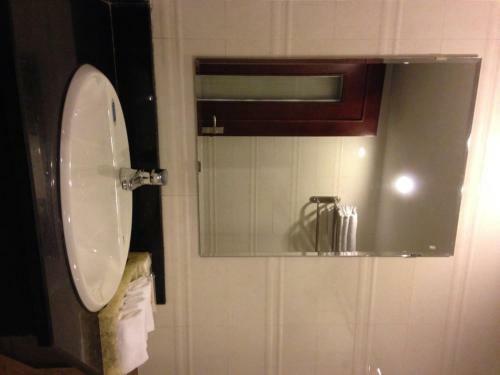 It features a restaurant and operates a 24-hour front desk. 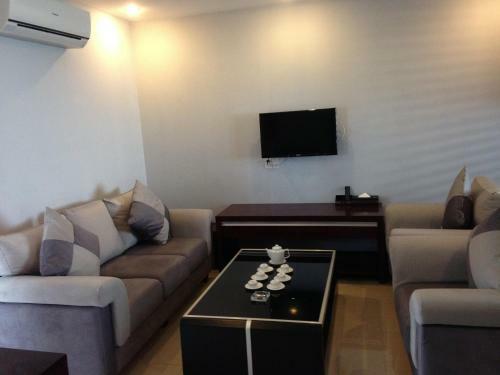 Offering sea views, air-conditioned rooms come with tiled flooring, a wardrobe, seating area and a flat-screen TV with cable channels. 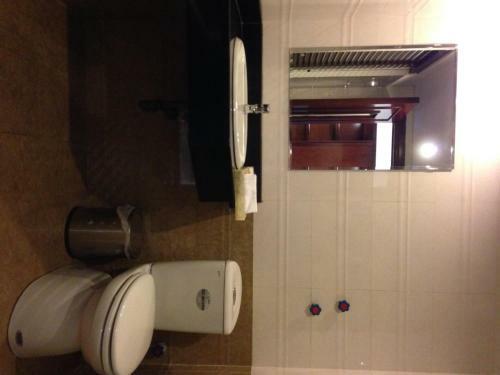 Minibar and electric kettle are also included. 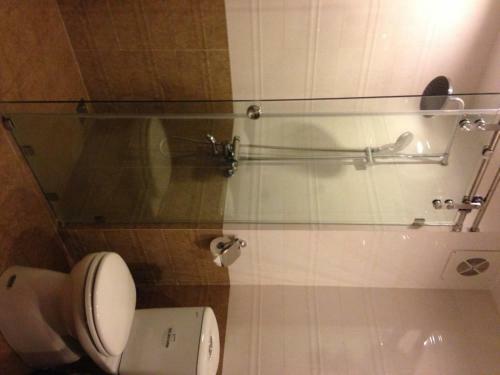 The en suite bathroom has shower facility, hairdryer, slippers and free toiletries. 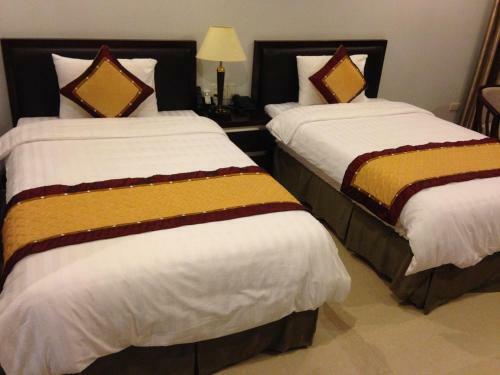 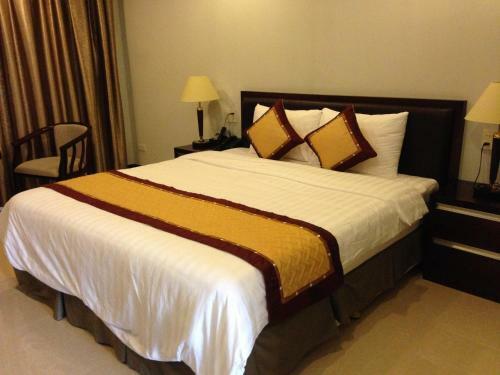 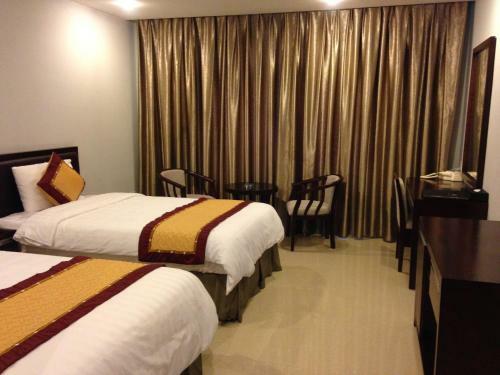 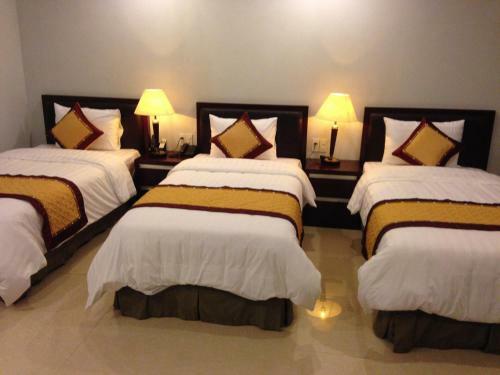 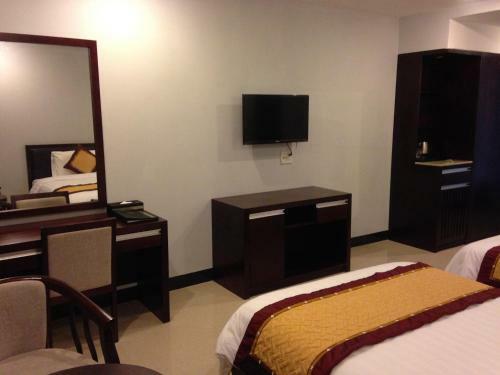 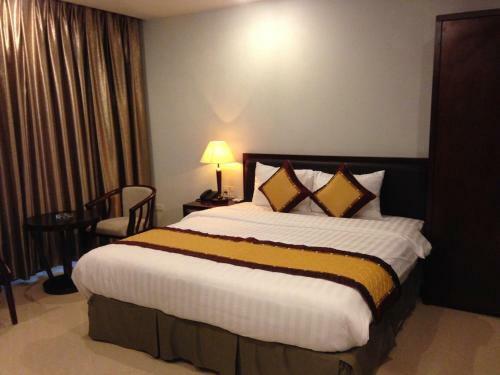 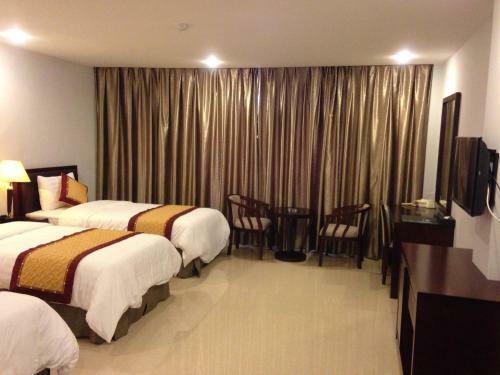 At Bong Sen Ha Long Hotel, friendly staff can assist guests with luggage storage, laundry and ironing services. 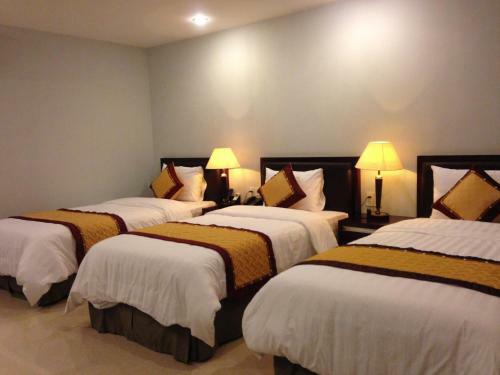 Guests may also rent a car to explore the area and visit nearby attractions, while parking space is available at a surcharge. 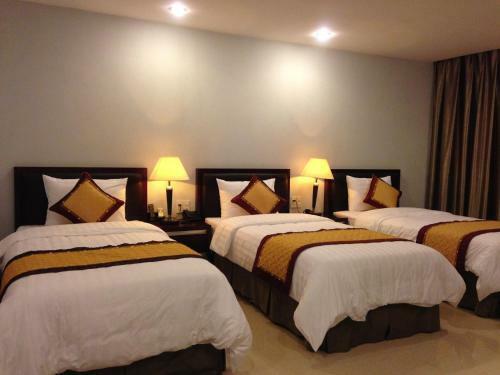 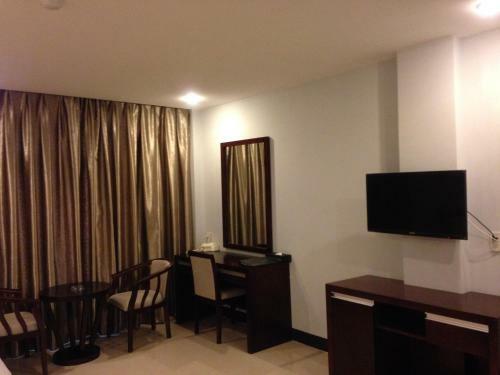 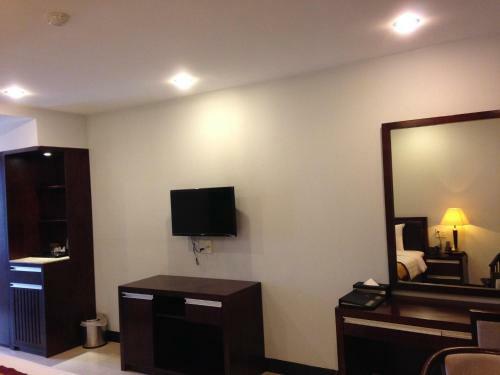 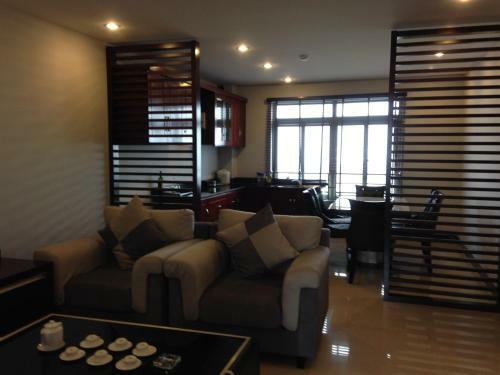 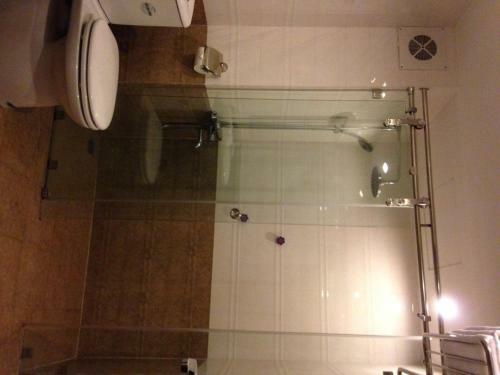 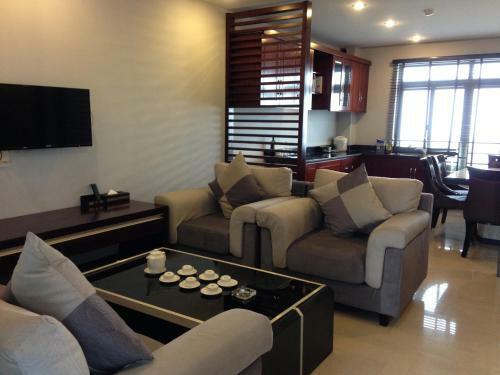 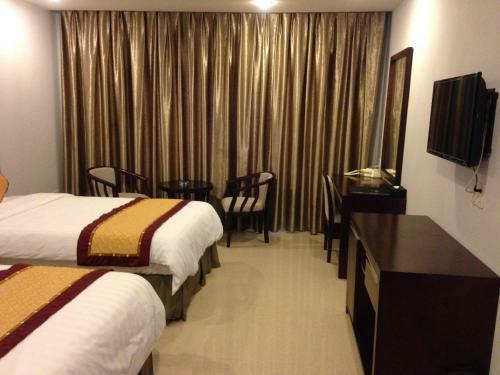 The property is about 3.6 km from Ha Long Night Market. 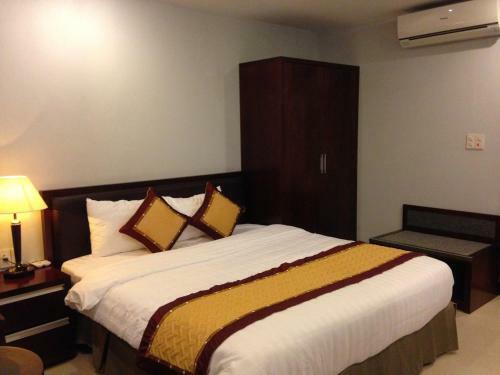 Cat Bi International Airport is approximately 34 km away.